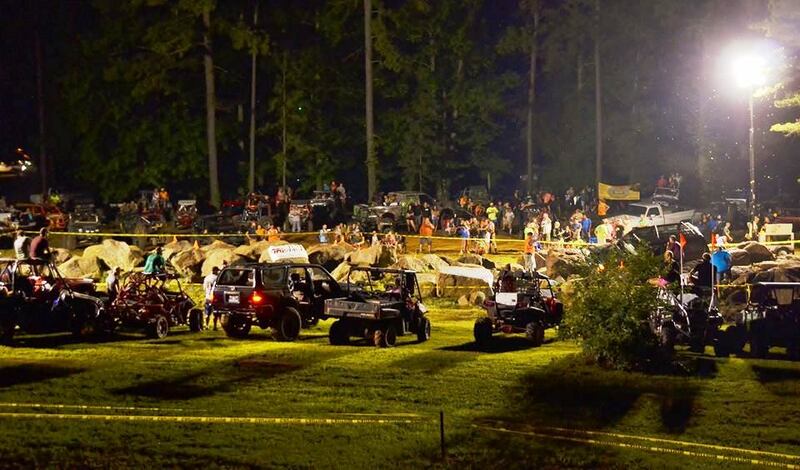 Annual Off Road Competition and Family Fun Event! Come enjoy the picturesque backdrop of the Mulberry River come alive with the sound of horsepower and cheering fans as competitors fight for their share of Thousands of dollars in cash and prizes! Trail Rides, Live music, and a poker run keep the whole weekend jam-packed with fun!! !